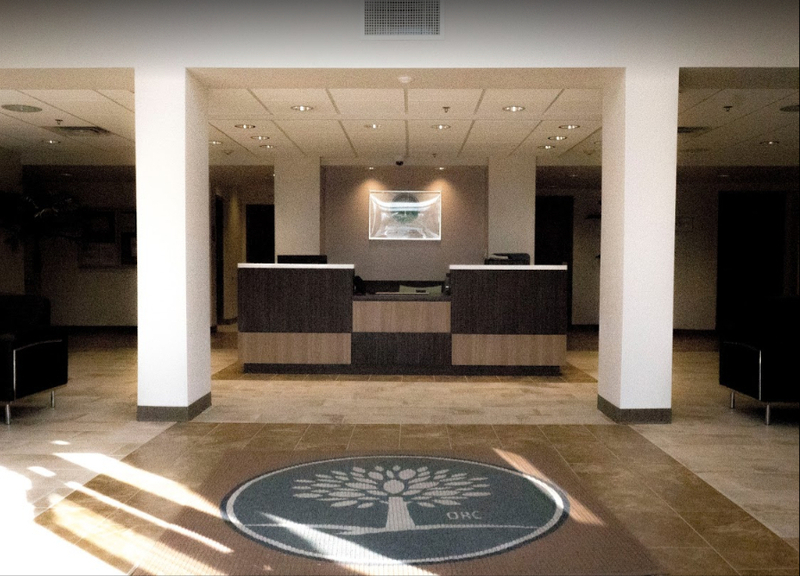 Orlando Recovery Center is a leading treatment facility providing healing treatment for those struggling with addiction, substance abuse, eating disorders, and co-occurring mental health issues. Offering tranquil waterfront views, our facilities are located just outside downtown Orlando, less than 15 minutes from the airport. Available certified programs include detox, rehab, and a range of therapy and counseling options. Our expert staff offers inpatient, outpatient, and partial hospitalization programs, as well as support for aftercare.